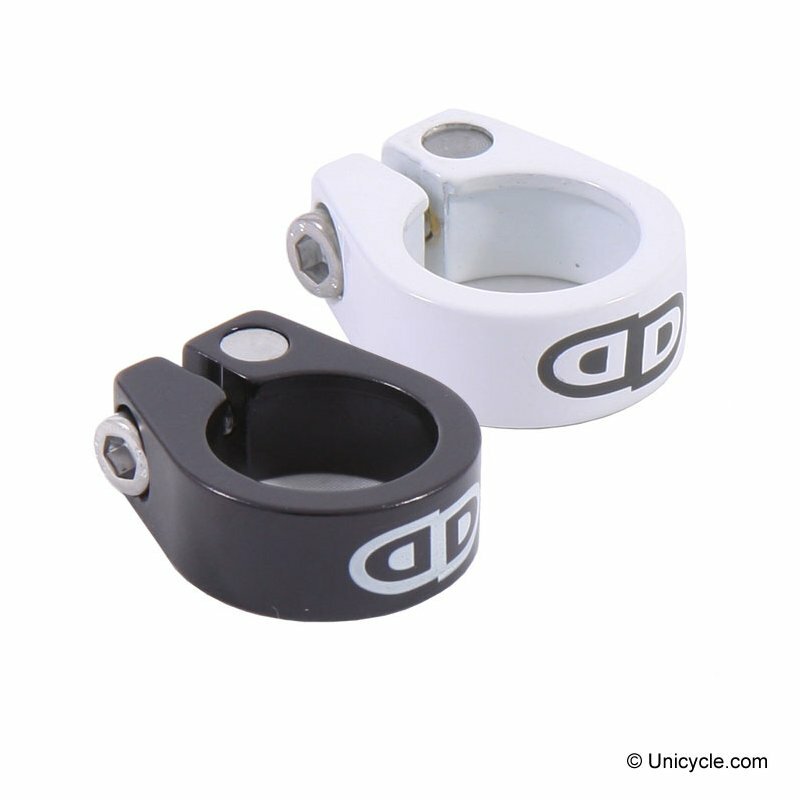 Alloy seat clamp with steel thread insert for a strong clamp power ! 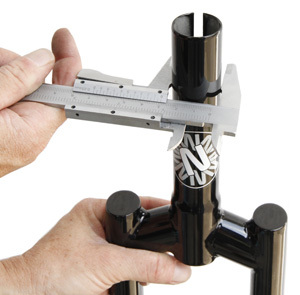 Inside diameter is the most important size of a seat post clamp. 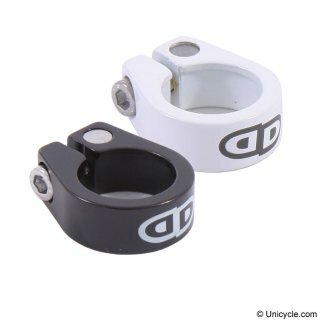 Clamp inside diameter = frame outside diameter!